In observance of the National Day of Mourning for the Late President Bush – we will be closed on Wednesday 12/5/18. Monday 5:15 a.m. - 6 p.m.
Tuesday 5:15 a.m. - 6 p.m.
Wednesday 5:15 a.m. - 6 p.m.
Thursday 5:15 a.m. - 6 p.m.
Friday 5:15 a.m. - 6 p.m.
Army Child Development Centers (CDC) are known as the "benchmark for the Nation". We are committed to upholding this national statement, while supporting the families of the Fort Gordon community. 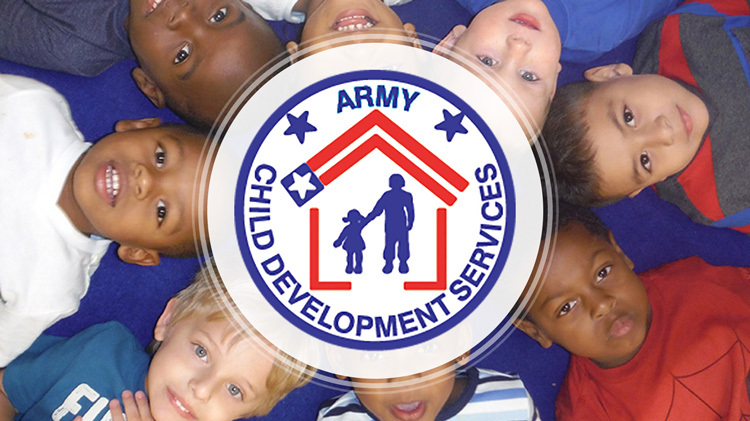 The Fort Gordon Main CDC is accredited by the National Association for the Education of Young Children (NAEYC). Our program provides a consistent, safe, and nurturing environment for children. Our curriculum and age appropriate activities will promote the social, emotional, physical, creative and cognitive growth of your child. All programs are staffed with competent, trained and nurturing Lead Child and Youth Program Assistance (CYPA), CYPA’s and Education Technicians. Full day developmental programs are offered for infants, pre-toddlers, toddlers, and preschool children ages 6 weeks to 5 years of age. The program also offers hourly care services by reservation, on a space available basis, to parents who need care on an intermittent basis for children ages 6 weeks to 5 years. Pre-K is a free program, sponsored by the State of Georgia Lottery, which is available during the school year. 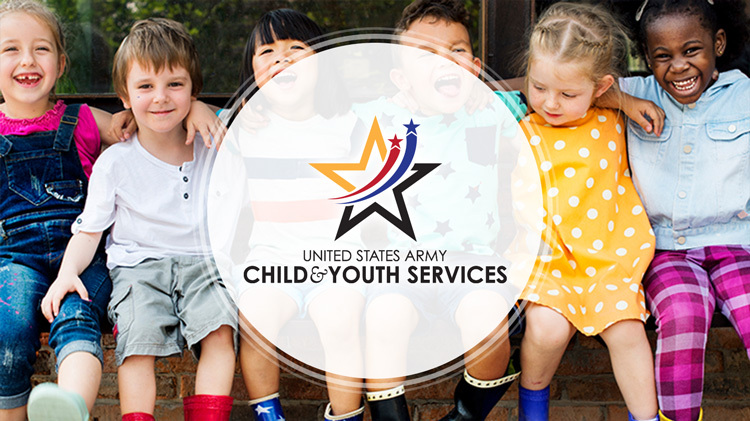 Wrap-around care for children who need before-care (5:15 to 8 a.m.) or after-care (3 to 6 p.m.) will be offered at the Main CDC or the West CDC for a fee, per the U.S. Army Fee Policy. For more information on wrap-around care, please visit our Before/After School page.